Savvy Spending: Swagbucks: Swago Shop Edition! Play and earn up to a 300 SB Bonus! 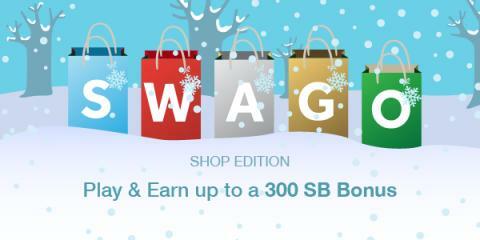 Swagbucks: Swago Shop Edition! Play and earn up to a 300 SB Bonus!